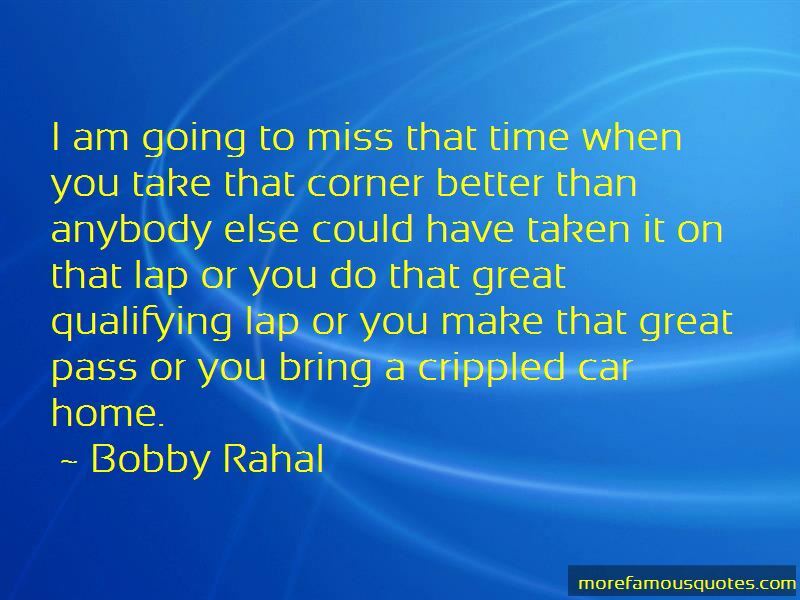 Enjoy the top 21 famous quotes, sayings and quotations by Bobby Rahal. Obviously it's critical that the three cars are able to contribute to the program. I think that certainly has given much of the reason as to why we did so well at Indy over the last several years. Want to see more pictures of Bobby Rahal quotes? 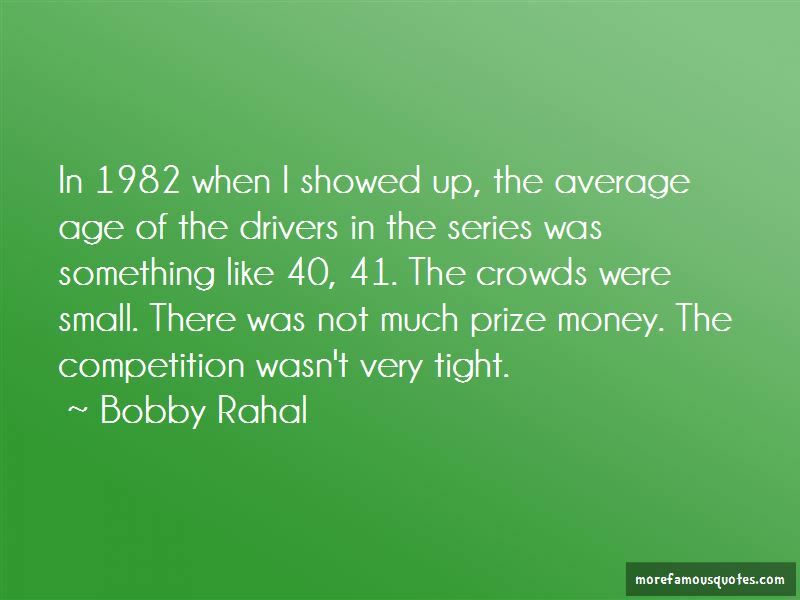 Click on image of Bobby Rahal quotes to view full size.